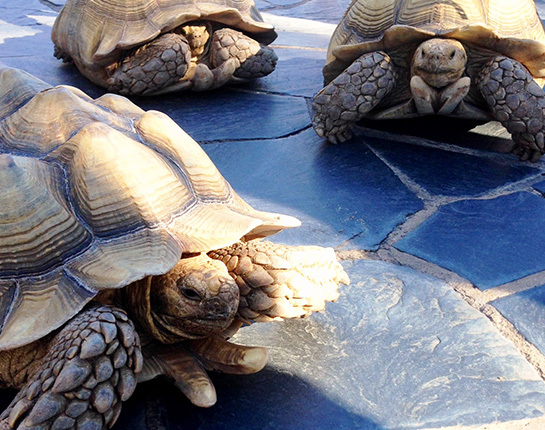 March 30, 2018 to March 30, 2018 Mingle with our tortoises as you learn cool facts. Feed them a snack and get a picture that you will never forget. Complimentary.